After a week of truly bizarre April weather we are really looking forward to some warmer sunny weekends and picnics in the park. All we’ll need is a bottle of Prosecco, some crusty bread, a jar of olives, some sun dried tomatoes and a selection of Italian cheese all paired with delicious jams, jellies or honey. 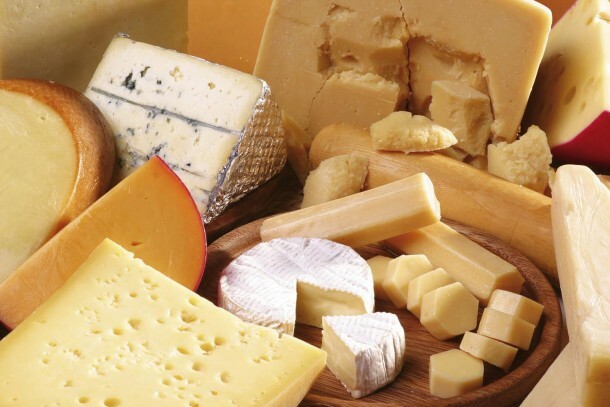 Here’s our selection of the best Italian Cheeses to try (in no particular order). We have paired them for you with the perfect jam or jelly, to suit their flavour and consistency. All you have to do is choose your favourite Italian Cheese, grab your spread and head for the outdoors! 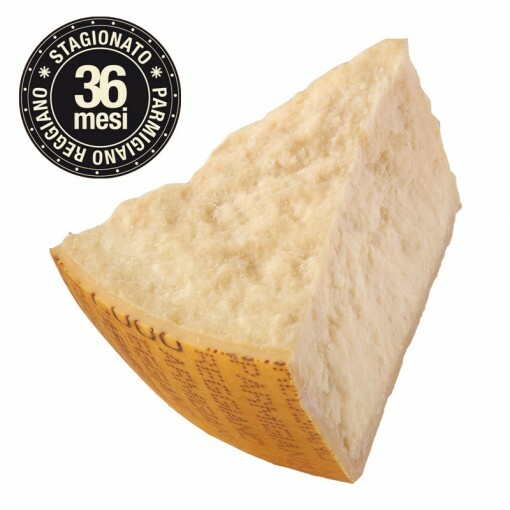 This DOP Italian Cheese has a unique flavour and texture, which is quite buttery and chewy. Its name derives from the area in which it is produced, which is called the Asiago upland. This particular kind of cheese is a semi-cooked cheese and it can be found in two variations: fresh or aged. Generally the resting period of the cheese is of 3 months but the extra aged kind can be matured for up to 2 years in special cellars. 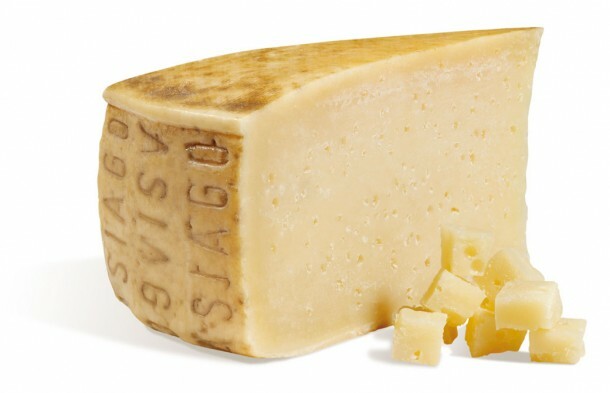 Asiago has a milky, creamy flavour and its perfect match would be a zesty, more acid jam for the fresh, sweet kind, while a ‘mostarda’ or fruit mustard would be an ideal partner for the aged kind. This is a very majestic cheese from the Piemonte region, surprisingly delicious with semi-hard texture. The cheese is rich and flavourful and it can be slightly yellowish/green due to the addition of the herbs. This is typically a cow’s milk cheese but goat’s cheese may sometimes be added to the mixture. The consistency of Castelmagno and it’s characteristic, herbal taste merge exceptionally well when paired with sweet, luscious honey. This Italian Cheese is a true Piemonte delicacy! It can be soft, gooey and mild (Dolce) or harder, stronger and a little crumbly (Piccante) The natural mould that characterizes it gives it a unique and unmistakable taste. The dolce, milder version can be successfully paired with stronger jam or honey while the piccante can certainly go well with lighter, sweeter honey. 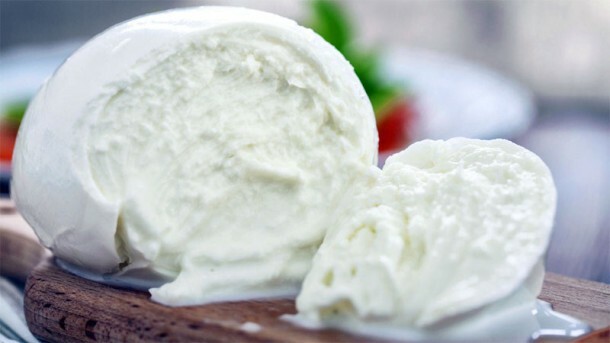 Ricotta cheese is without doubt one of the most interesting and tasty Italian cheeses you can find. There are different types of ricotta: fresh ricotta, salty ricotta, oven baked ricotta and all kinds of goat’s milk ricotta. Ricotta is generally a soft cheese but the aged and baked ones go from a mild-soft consistency to a hard. Harder ricottas are usually extremely savoury. Sweet, soft ricotta cheese is at its best when spread over a cracker or a piece of Italian ‘casareccio’ (rustic) bread and you can add either some honey or citrusy jams to it. The saltier, hard-dough ricottas can be combined with sweeter, more aromatic honeys. Pecorino is a hard, sheep’s milk cheese. It is extremely savoury and has a strong, blunt flavour, which leaves a long taste and usually preponderates when added to dishes. 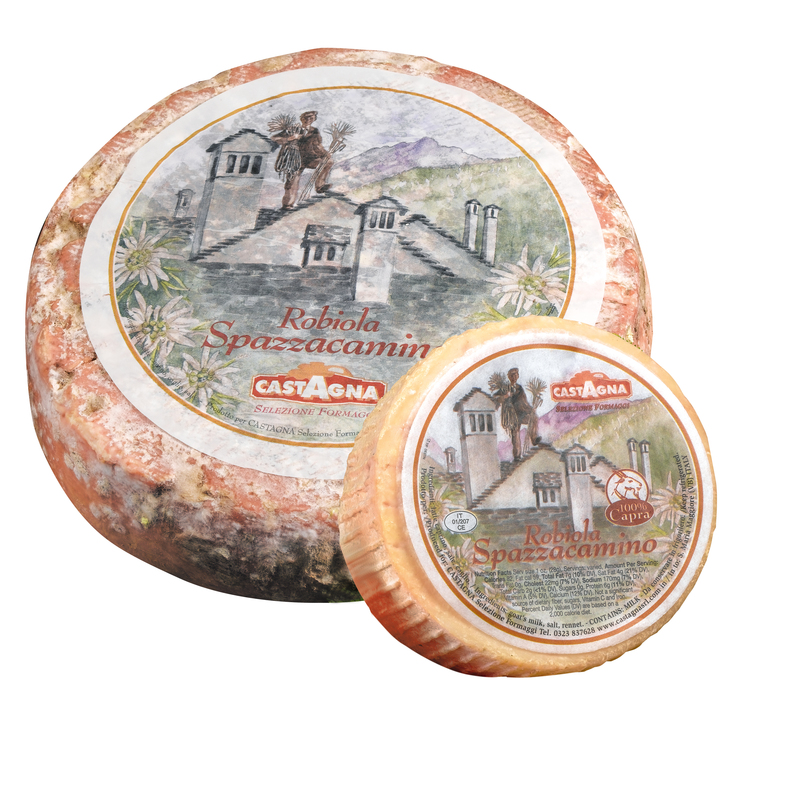 This cheese is typical of different regions of Italy among which Lazio, Sardegna, Toscana and the area of the Sila Mountains in Calabria. Pecorino is perfectly matched with sweet honey. Mozzarella is without a doubt the best known Italian Cheese. 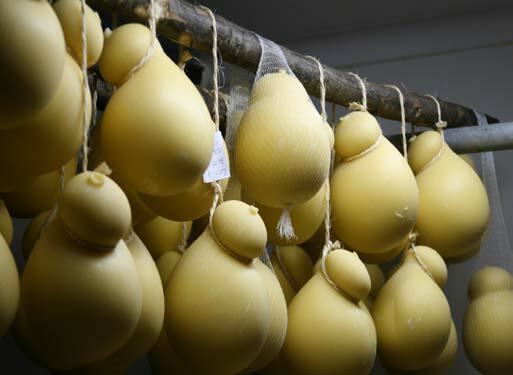 It is typically produced in the Campania Region but, even if the Mozzarella Campana is the most popular, there are also other regions known for this amazing product. The consistency of this cheese is unique in every way: it is a semisoft cheese with an outside thicker layer and a softer, juicy inside. Mozzarella is stored in it’s own, milky water which keeps it moist and tender. Honeys and marmalades can both be a great pairing for this cheese, even if, eating it on its own is still the most amazing taste trip ever! 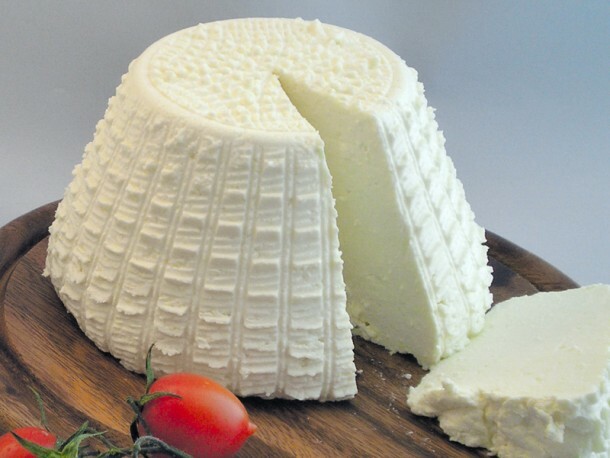 This Italian Cheese originates from the Sila Mountains in the Southern region of Calabria. It is a fairly hard spun-paste cheese that is shaped like the head of a horse. Its taste can vary according to its ageing period. Going from slightly sweet and pleasant to the palate, to a spicier, stronger flavour. Caciocavallo can be eaten as a table cheese or used in cooking as it melts perfectly! This cheese is heavenly with honey which contrasts its full bodied taste. This is one of the best-known and appreciated Italian Cheeses. 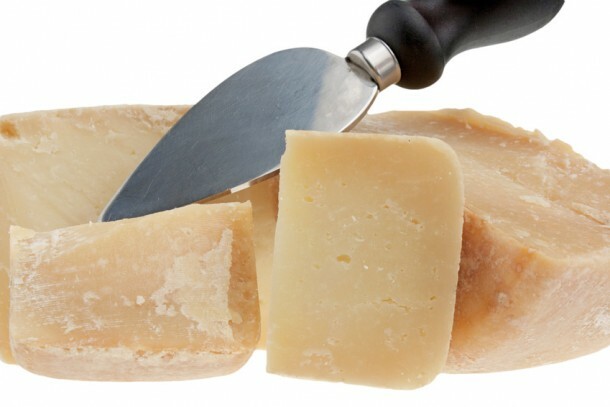 It is made in the Emilia Romagna Region, hence the name Reggiano, more specifically in the provinces of Parma, Modena, Reggio Emilia and Bologna. It is a hard, extremely savoury cheese that can have different ageing periods, the longer it ages the harder and more flavourful it becomes. The best compromise between ageing and flavour would be 36 months. At this specific point the cheese is still fresh to nibble on but has acquired that characteristic, stingy flavour giving it that little extra kick. Parmigiano Reggiano can be paired with either honey or Jam. 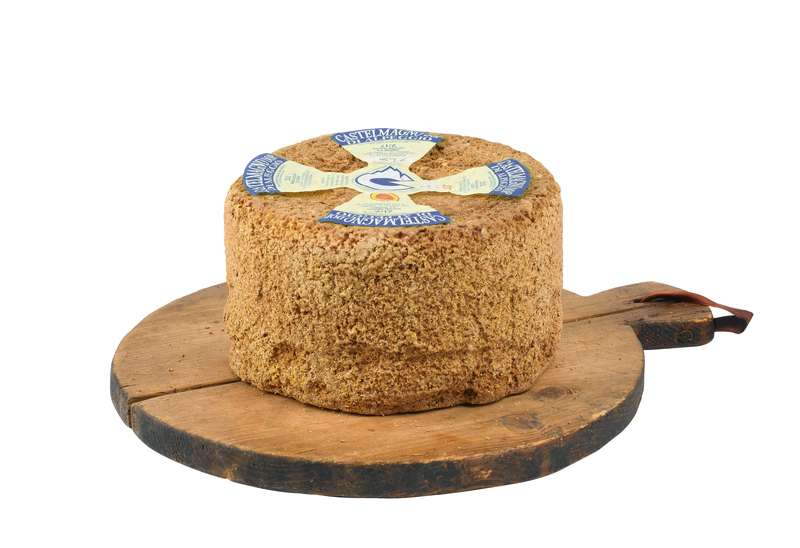 This tasty cheese is made with pasteurised cow’s milk and is typical of Lombardy, Piedmont, and Veneto. 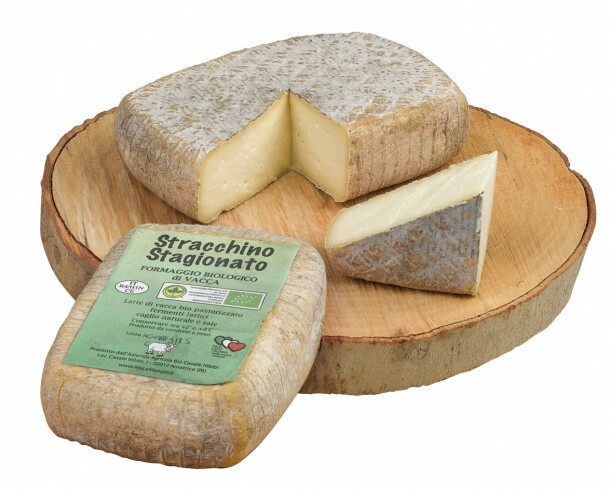 The more commonly found type of Stracchino is fresh, soft and runny, but it is also possible to find, harder aged versions. “Stracca” literally means tired, a reference to the tired cows herded up and down the Alps. 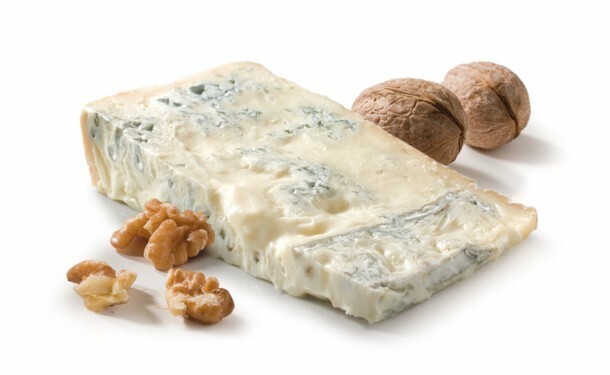 It has a mild, milky flavour with a pleasant hint of tartness. Stracchino be enjoyed as a table cheese and also works well in a piadina (often with Prosciutto crudo) and also on a pizza. There are many different types of Robiola which differ in taste, aspect and texture. The flavor of Robiola depends largely from the milk or milks it contains, but its more or less pronounced taste is also connected with the aging time. Robiola can be made of one milk, two milks or three milks Fresh Robiola has a sweet and milky taste. Its flavour and texture are quite similar to those of Stracchino. If aged Robiola assumes a more intense, tangy taste. Served as a table cheese, Robiola is usually eaten on its own or with a little Acacia honey. It can also be used in cooking. With regard to pairing with wine, we recommend serving Robiola with a glass of chilled Gavi or a flute of Prosecco. It wasn’t easy to pick just ten Italian cheeses, given that there are around 450 types in Italy and numerous regional variations! Do let us know if we missed your favourite and why it should feature in our Top Ten!